Between my retail job, my waitress job and coaching plus looking for a new apartment in Philly, writing for the school paper and one of my best friend's return from Germany this summer is finally starting to pick up and I can't complain. I was horrified by how slow the days were passing by a few weeks ago and now things are picking up. I've always preferred to keep myself busy. I've always loved that motto, "I can sleep when I'm dead". I like to keep my early mornings my time to catch up on blogging and my evenings for reading and hanging out with Pumpkin but in between that I like to be a busy bee. This outfit includes two of my favorite items in my closet. This powder, Cinderella blue dress from Francesca's and my two toned oxfords from Aldo. Although I love playing up my wardrobe with edgy pieces but feminine pieces are always what I'll hold closer to my heart. 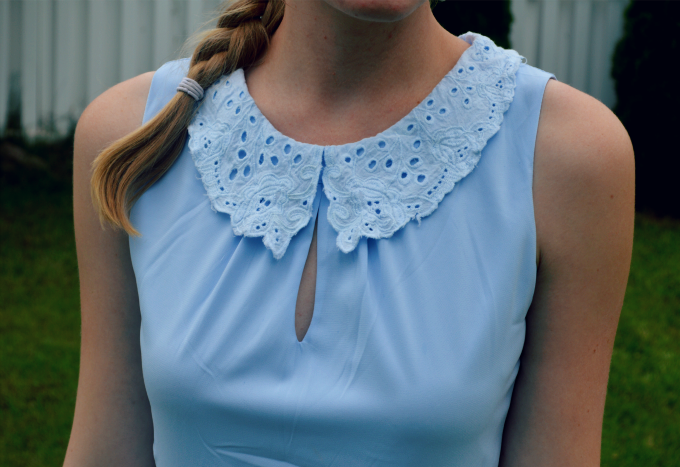 I just can't resist a peter pan collar (especially a frilly one like this!) or pastels. Now I just need to try and not repeat this outfit too many times. 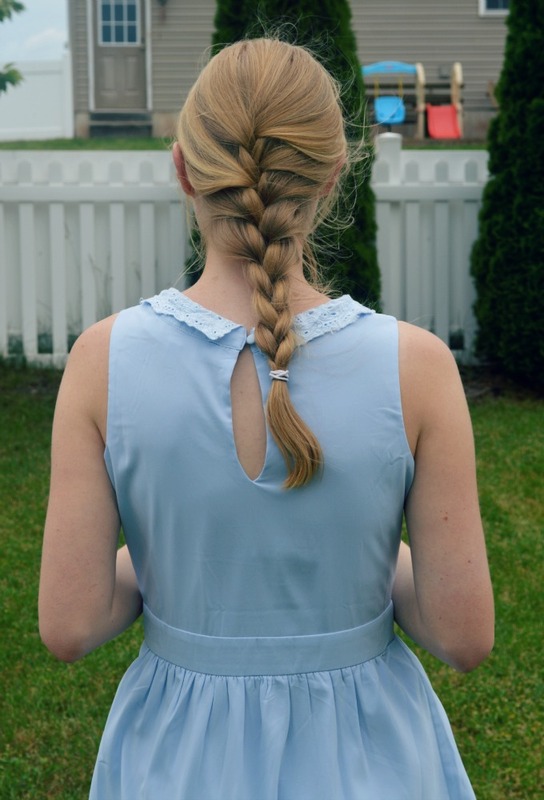 Wow, this post is full of things I love: Francesca's, powder blue, and oxfords. That dress looks gorgeous on you! Such a pretty dress and shoes! What a cute dress and shoes! i completely agree! i love being busy. This is so cute! Simple and sweet! I love your blue dress & your shoes! Oh my gosh you sound really busy! Hope things slow down for you soon. 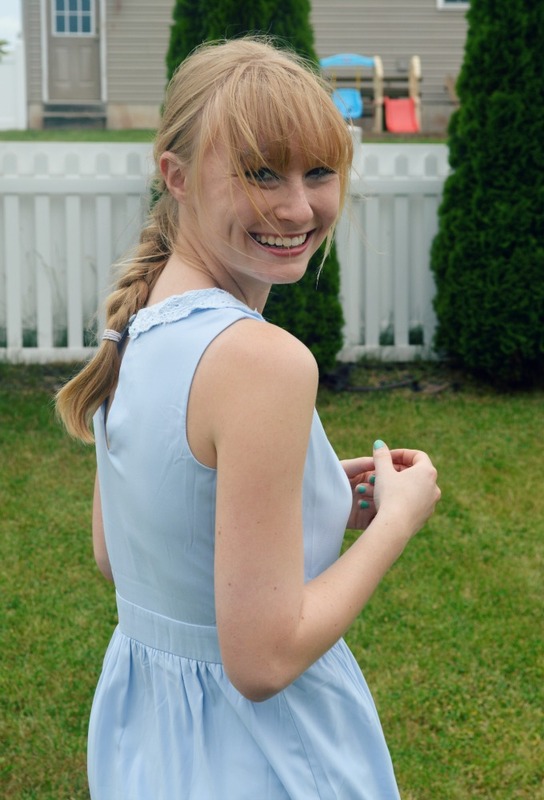 Love this blue dress. you are the epitome of cute I love this dress and you look beautiful. Cute outfit and the shoes <3!! That dress is just adorable! I love the color on you and those are the perfect touch!